Large spacious lots for lease with full hook-ups. The park has undergone recent renovation, thus several vacant spaces to choose from. Many with views! Come and choose your location, bring your own home or purchase a brand new home through our dealership. Complete with a site-build garage, should you like. 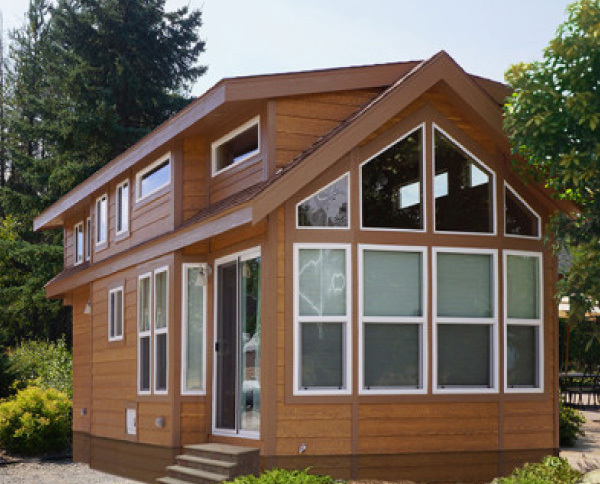 Have you been wanting to be a part of the “Tiny House” movement that is sweeping the nation? This is your chance! 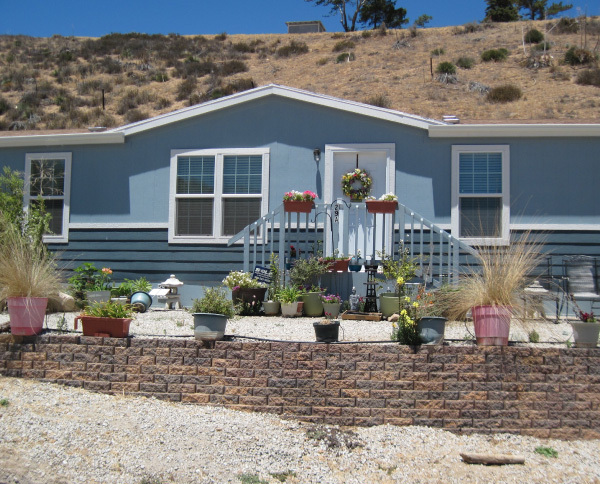 Oakridge Mobile Home Park welcomes Tiny House dwellings on a permanent basis… No required pull-out on preset dates. Do you want to live in a growing mountain community? Tejon Ranch is in the process of launching some impressive large scale development projects, in addition to expanding those already in place. Isn’t all of this exciting? Are you unable to move now? 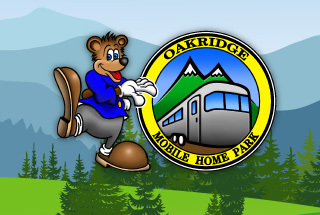 Why not consider Oakridge Mobile Home Park as an affordable second home location for yourself! View Tejon Ranch Expansion Plans.